Over the years, Locksmith Delta has fixed and installed thousands of locks and helped people enhance security. Constantly on the move, our mobile locksmiths manage to take care of unexpected key and lock problems in timely fashion. With professional expertise in the most advanced lock systems found in British Columbia and the tools to offer full services, our team can efficiently satisfy everyone's commercial, residential and auto locksmith needs. 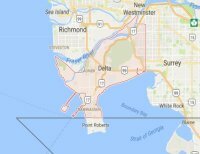 Our business is a local locksmith and serves the requests of people in Delta, British Columbia. From the north side of town to Tsawwassen and any house, firm, office or store in between, our team covers the urgent and casual needs of every local individual, family and company. With an eye to the current changes on the market, the professionals from our Locksmith in Delta can help you with sophisticated locks installation and any issue related to your vehicle keys. Did you forget them inside the car? Lost them? We carry in our trucks specialized equipment for the accurate replacement and cutting of new transponder keys. Every van is also equipped with computerized systems, which help us program your car key. We can open a stuck door, fix any problem with the ignition, extract the key, unlock the trunk and definitely help you with your car's 24 hour locksmith requests. From lockouts to break-ins and any other serious problem in between that might jeopardize your safety and security, our Delta Locksmith company can assist 24/7. With mobile professionals in our team, we are able to move around the city easily and fast. 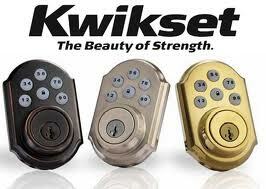 Does the key turning without locking the home door? Planning to enhance office security? 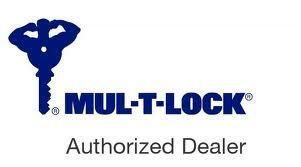 For your residential and commercial locksmith demands, trust our experience and skills. Push button locks, mechanical external and internal locks, padlocks, baby locks, digital and electromechanical locks are all installed and repaired by our team. 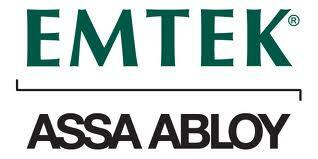 Need a residential locksmith to rekey the existing back door lock at your house? Are you locked out of your apartment? Want to fix the panic bar at your company? From office needs to car key emergencies and home lock repair requests, you can turn to Locksmith Delta BC.